We are raising money for a legal bill that has grown beyond our ability to pay. Brilliant attorneys have been retained to bring my daughter's prosecutor, Juan Martinez, to account for multiple allegations against him of misconduct, sexual harassment, and other unethical behavior. Over the last year, these attorneys have uncovered a wealth of valuable and relevant information from several women not personally connected to my daughter and from forensically-verified text messages. 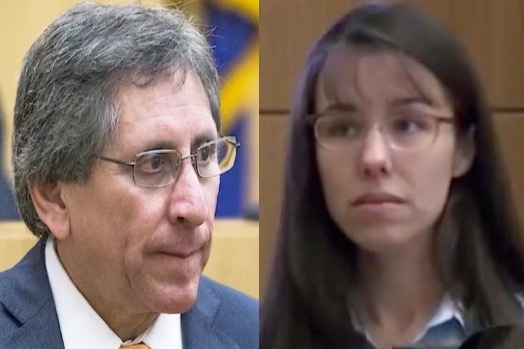 The good news is the hard work that they put into the bar complaint and submitted has yielded results: The State Bar of Arizona has issued an order of probable cause against Juan Martinez. But now the bill is due. We still owe $12,747.50 and we need your help to pay it. The bar complaint filed against Juan is not centered on my daughter's case nor on matters of guilt or innocence. This is about Juan Martinez, a so-called public servant who has demonstrated a profound lack of respect for the ethics demanded by his profession and the State Bar.